Artificial Intelligence (AI) is a buzzword in almost every industry these days, thanks to the rapid evolvement of technology. Not only does it help consumers make better day-to-day decisions, it also improves efficiency in organisations. Data driven decision-making is the way to go for any organization to achieve its business goals. In a study conducted by the MIT Center for Digital Business, researchers found that amongst the companies surveyed, the ones that were mostly data-driven had 4% higher productivity and 6% higher profits than the average and this should come as no surprise because decisions that are made by these companies would have been supported by verified and empirical data instead of pure guesses and assumptions. The decision to use Artificial Intelligence as part of Media Prima’s initiatives is closely linked to their vision as a group to move towards a digital-first and data-driven organisation. They acknowledge that the use of AI / machine learning can help drive informed marketing decisions (internally for stakeholders and externally for clients) as it is concentrated on mimicking the human decision making process. As such, they made a conscious choice to invest significantly in big data. 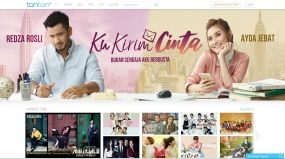 The digital arm of the Media Prima Group, Media Prima Digital has traversed an arduous journey to establish quality digital content for their users and they have managed to collect valuable data and insights based on their users’ journey. However, organising the data and adding context to it was not an overnight task, but it was a necessary investment, especially for an organisation that has a mass audience reach. They had to invest in the right tool, hire the right talent and equip themselves with the right resources to harvest and make sense of the raw data to cater to their audiences’ interests. Organisations in Malaysia have also begun to realise the importance of tailoring their products, services and marketing initiatives and prioritising data in order to reach mass audiences. 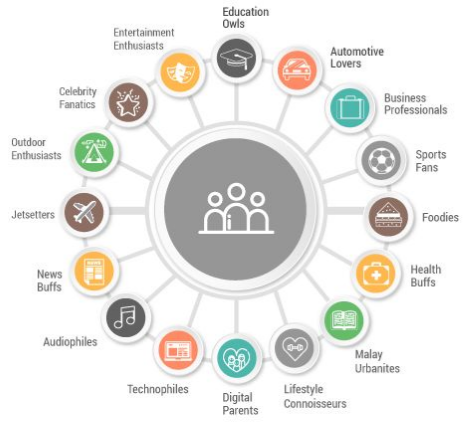 Therefore, in order to help advertisers market to the right target audience and keep up with current advertising trends, they introduced their audience product to the market – audience+, with 16 carefully handpicked premium audiences that matter to advertisers. The adoption rate for technology is relatively high in the media industry. Media Prima, being an organization that creates content for the mass market has an abundance of data that can be collected and analysed to better understand their consumers. International digital conglomerates within Malaysia already have a scalable audience data, as they are the first movers in AI adoption within the country. 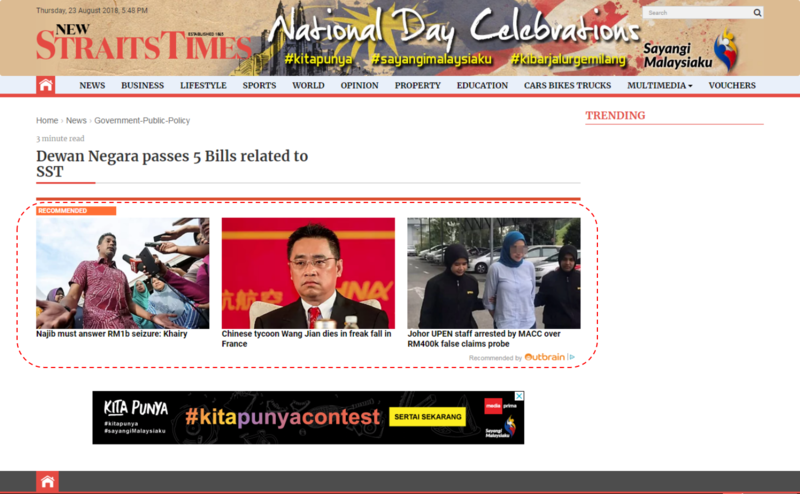 As such, for Media Prima’s product to achieve a higher adoption rate, there is a need to differentiate themselves with similar brands and educate advertisers about audience+, which is a niche and premium audience platform that allows advertisers to market their products in a more controlled environment. Apart from that, they also put emphasis on ad verification in terms of brand safety, digital ad fraud and viewability, when implementing digital campaigns for advertisers. With sufficient data collected, they aim to provide suggested content that is better suited for different audience groups via predictive analytics and machine learning. For example, recommending content that fits users’ personal tastes while they are browsing a particular article or video. Essentially, Media Prima wants to be able to provide their users/viewers with a personalised experience. Back in the days, the collection of data used to be a tedious and difficult process, but with the introduction of AI and business intelligence software, advertisers and publishers are now able to analyse and gain insights from the data gathered in a simpler and automated manner thus accelerating the decision-making process. As an example, imagine yourself being constantly targeted by ads related to infant milk powder. If you’re a parent with toddlers in the family, this ad would probably appeal to you, but for individuals who are not parents, this ad would be irrelevant and perhaps even annoying to a certain degree. The advertiser would also be wasting their marketing budget by serving these ads to individuals who are not part of their target market. This further emphasizes the importance of data-driven decision making, which is something that can be done through the use of AI. As part of the digital arm, Media Prima Digital’s audience has no boundaries and they do not see the need to limit their reach. 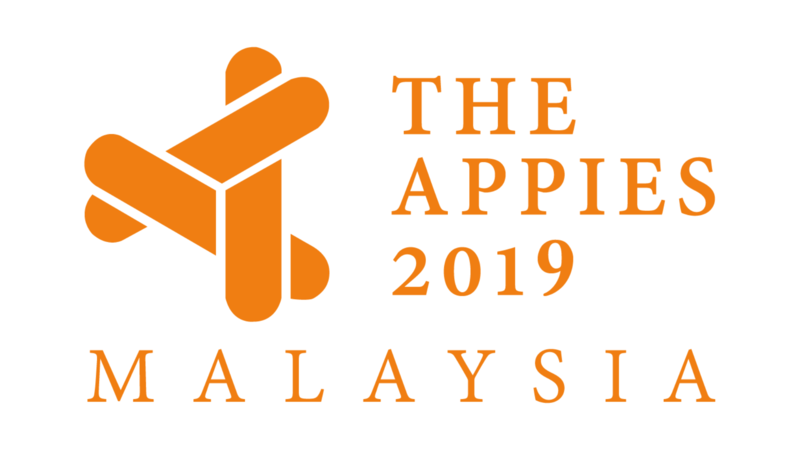 On top of reaching out to users in the digital sphere within Malaysia, some of our apps have also expanded its reach to audiences across the globe. This is an on-going initiative and as technology continues to advance, Media Prima would also be tweaking certain features or pivoting to constantly stay updated with the current trends in AI. For example, they are currently working on an image / audio recognition feature to identify TV / Print / Radio ads so that users can get more information regarding a particular commercial / ad shown. The image recognition feature also can have the capability of identifying an object in an online video (e.g. a cooking show) and display an ad similar to the object to encourage users to purchase that product. – With the use of AI, data collected can be used in marketing decisions which would better suit marketers who would want their marketing budget to be used as efficiently as possible by targeting the right audiences. 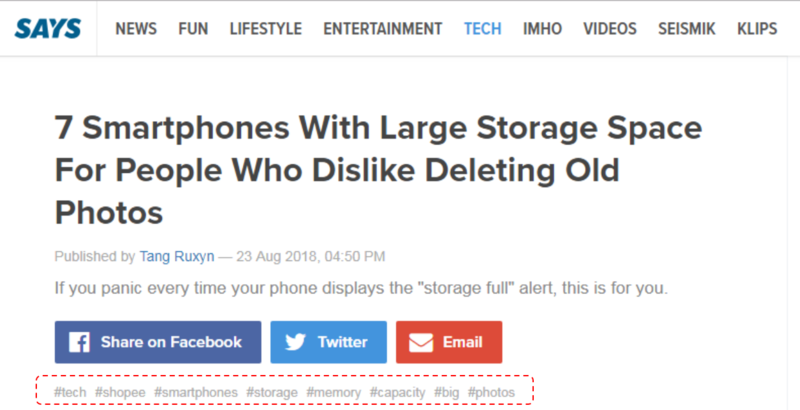 – The application of AI technology would also allow us to automatically tag and organise content by labelling keywords to make it easier for users to find the content that appeals most to them. – AI helps create individualised display ads that website visitors / content consumers would want to see, and comes handy when we run our retargeting campaigns. In fact, with AI, marketers are able to perform automated A/B testing to see which ad works best for different target markets. Also, similar to how tonton implements their suggested content section, we can recommend relevant content to the users. The benefits of AI are endless for all parties. For the end users, with the proper application of AI in Media Prima’s products, they will be able to consume content that they are interested in and have a highly personalised experience. For Media Prima’s advertisers and clients, they would be able to reach out to audience that matters most to their product and increase the conversion rate as they would no longer be targeting mass audiences. From a cost-saving perspective, the use of AI and data would also allow advertisers to optimise their marketing spend and ensures that their consumers have meaningful engagement with the content. What’s next for Media Prima?